Tune in April 26 – 28 for the Boston Open and watch the world's best Gears of War esports teams go head-to-head in the final Pro Circuit event for Gears of War 4. 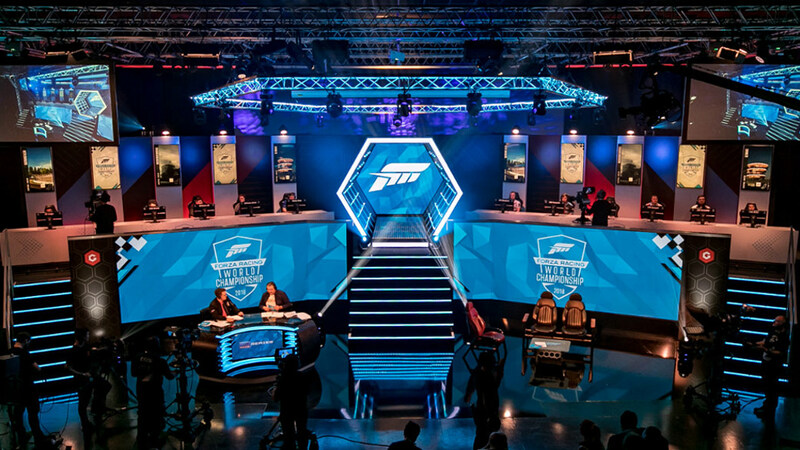 Xbox.com/esports is your home for the latest esports news, events, team spotlights, and live streams from the Halo Championship Series, Gears Pro Circuit, Forza Racing Championship, and more! Enjoy recaps of recent championships, connect with your favorite esports teams and communities, and learn how to get involved in upcoming esports events. 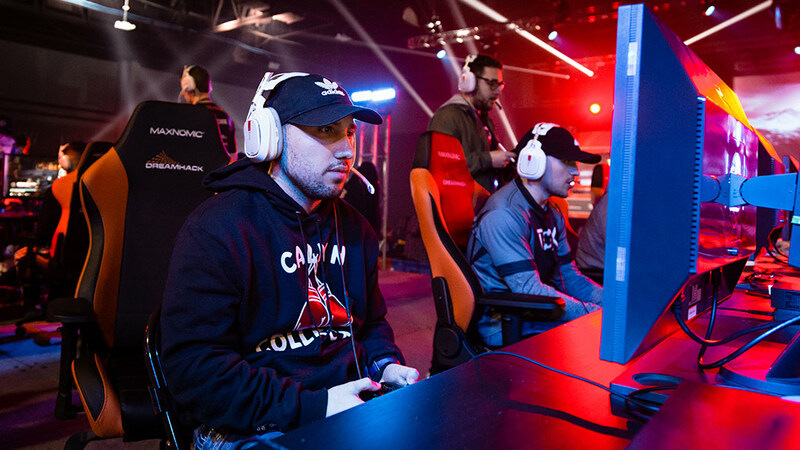 On May 31 – June 2, the Halo esports community takes over DreamHack Dallas. Teams around the world will compete in Halo 3 for their share of $50,000. Get involved in upcoming esports events, meet other gamers, join the celebration—there’s always something happening for Xbox fans. 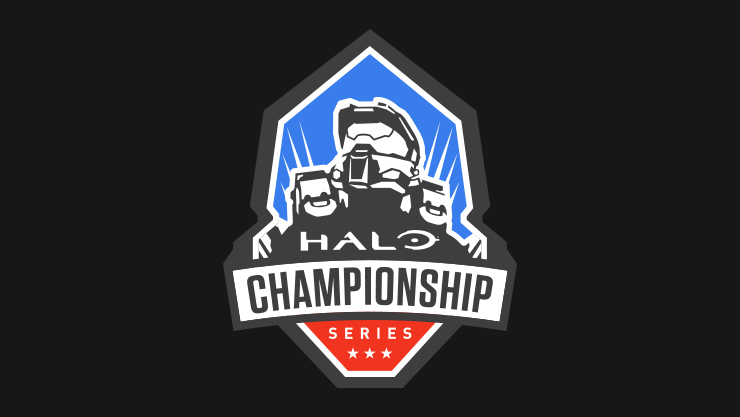 Founded in 2014, the Halo Championship Series is the official Halo esports brand and league operated by 343 Industries. Drivers start your engines! 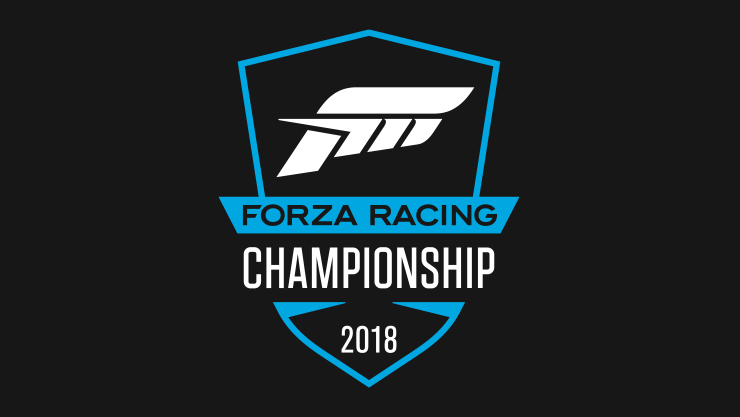 Turn 10 Studios is taking racing esports to the next level with the Forza Racing Championship. 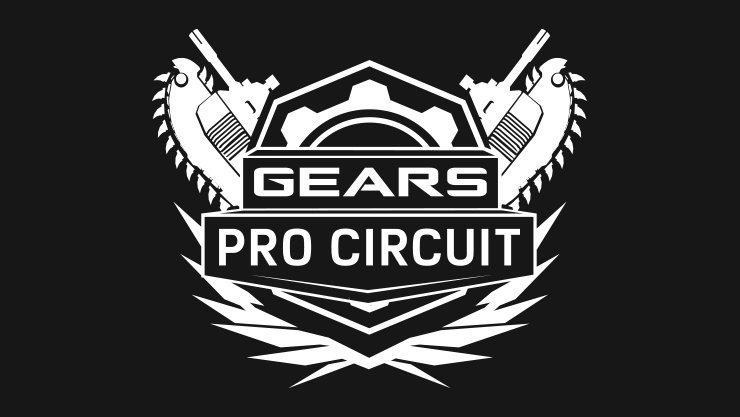 Witness the best pro and amateur teams from around the world battle it out for an amazing prize pool and the right to be called Gears Pro Circuit Champions! Mixer is your esports viewing destination. Catch all the latest esports action on your favorite device.